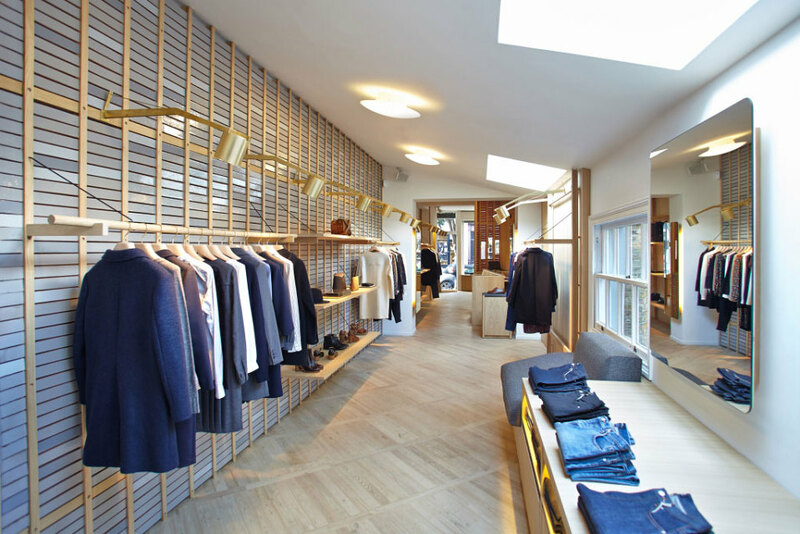 French brand A.P.C. continues to roll out retail stores across the globe. 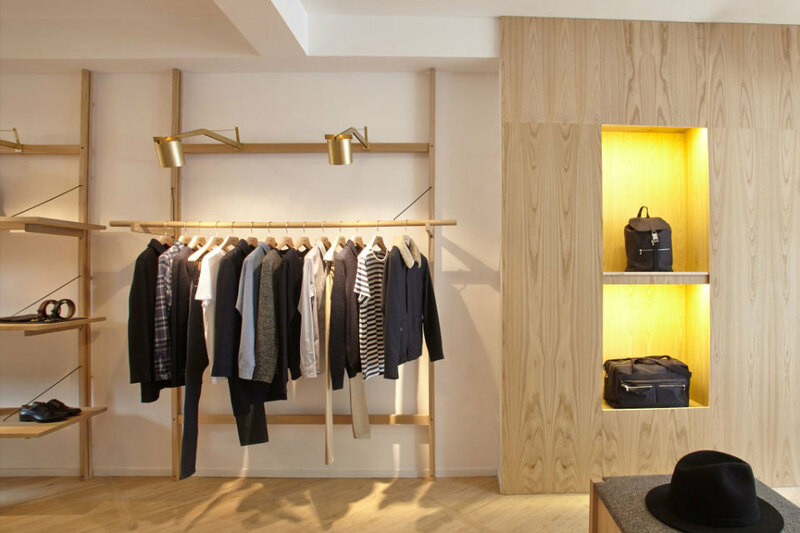 Having just recently opened two stores in the Los Angeles area, the focus has now returned to Europe, with the announcement of the third store in London (the other two are located on east London’s Redchurch Street and on Lexington Street in Soho). 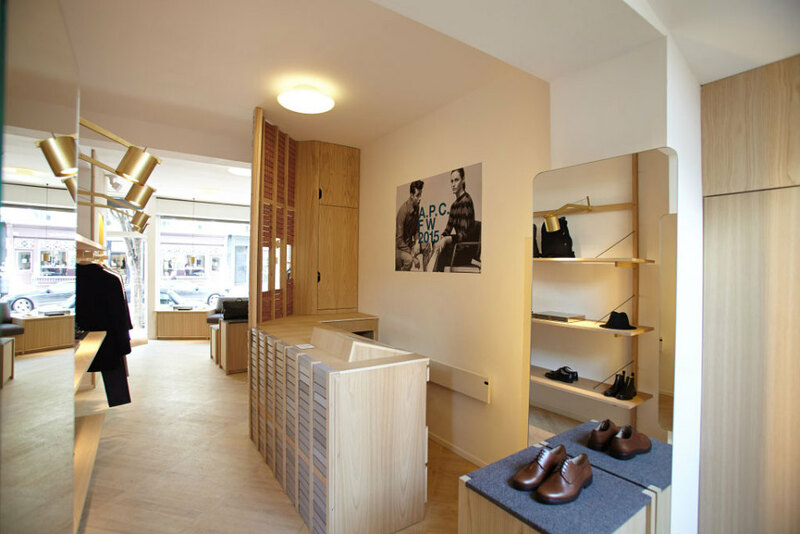 This time A.P.C. 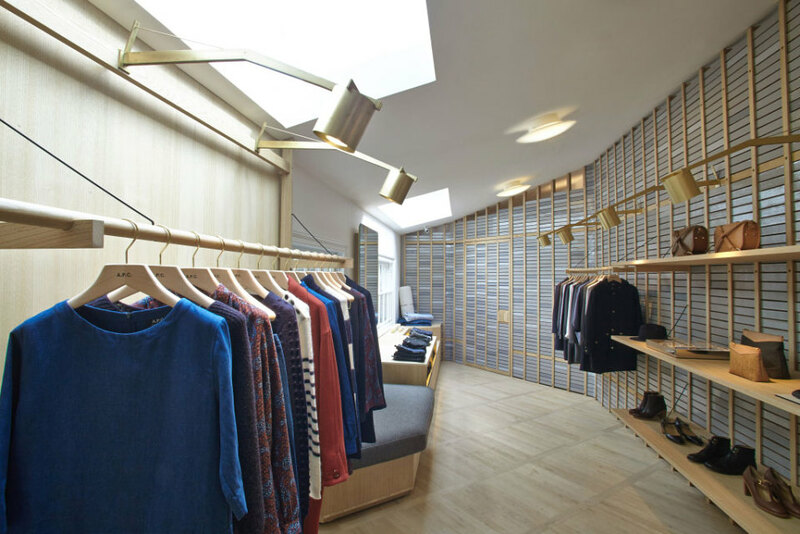 has decided to open in the Notting Hill area. 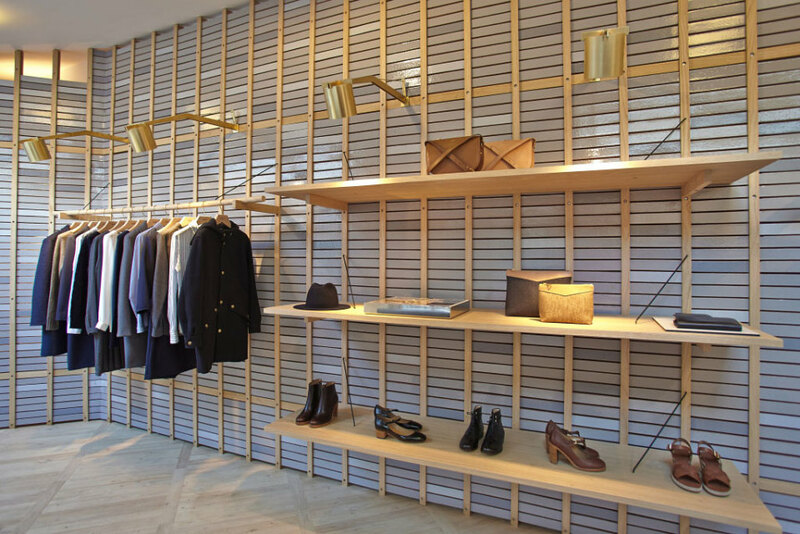 The minimal space is in line with all other interiors of the brand, rolled out over the last few years, using a lot of wood and brass. 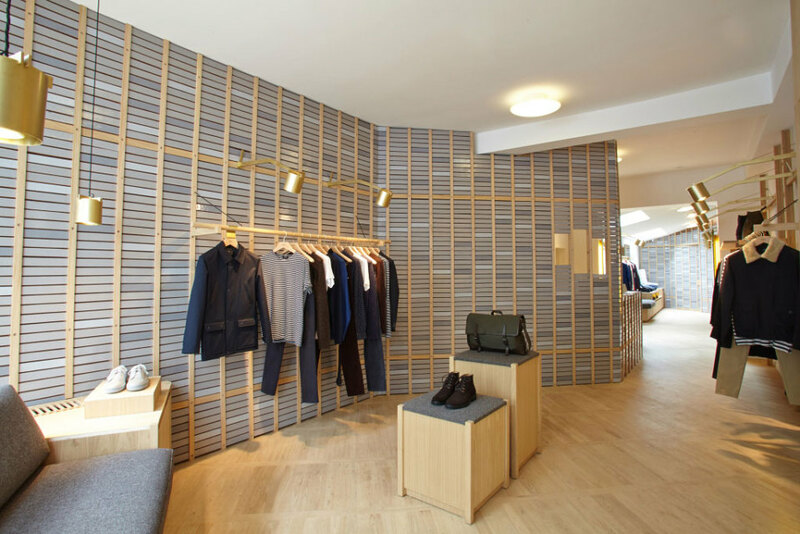 The store’s glazed gray ceramic bricks are a nice touch. Designed to evoke London’s Victorian pub tiles, the brand always manages to create a recognizable signature interior, while also including local influences. Posted in HOME, menswear and tagged APC, blogger, igers, london, mensblogger, mensfshion, mensstyle, Menswear, nottinghill. Bookmark the permalink.